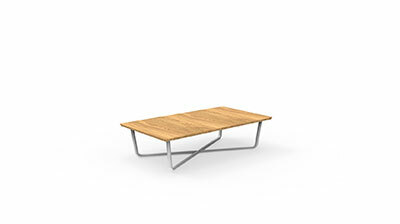 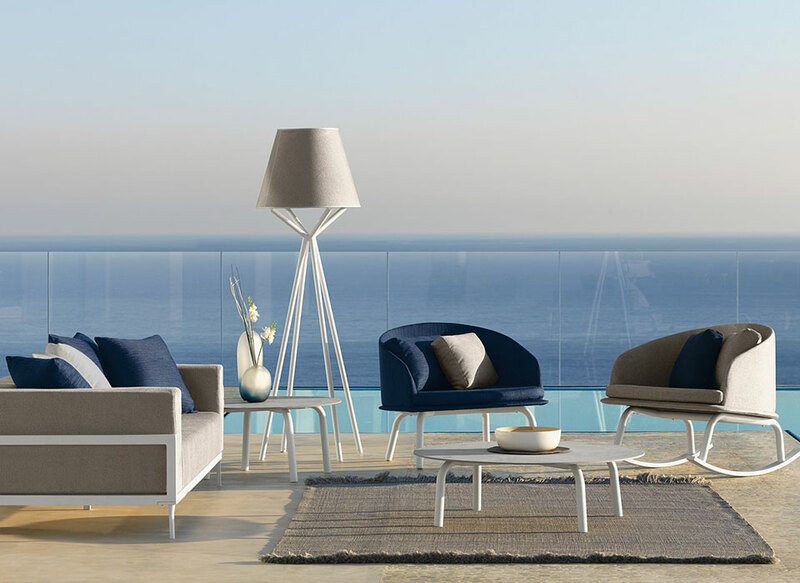 With the collection Domino, Marco Acerbis continues to mix the new design trends. 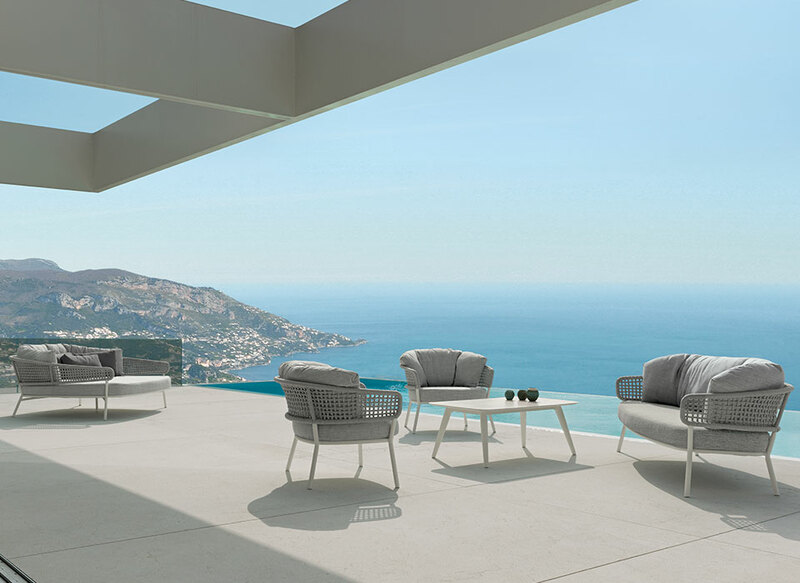 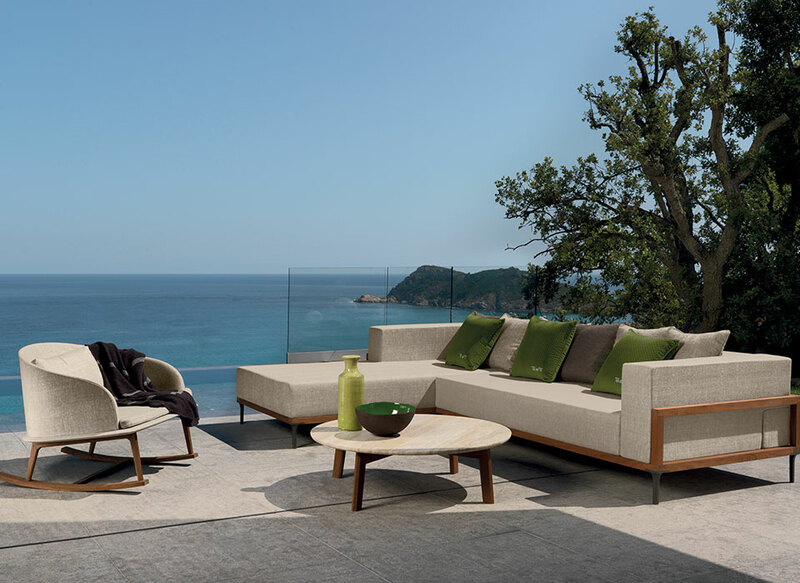 By alternating wisely materials and shapes, the Italian designer highlights, once again, how the indoor and outdoor are strongly connected. 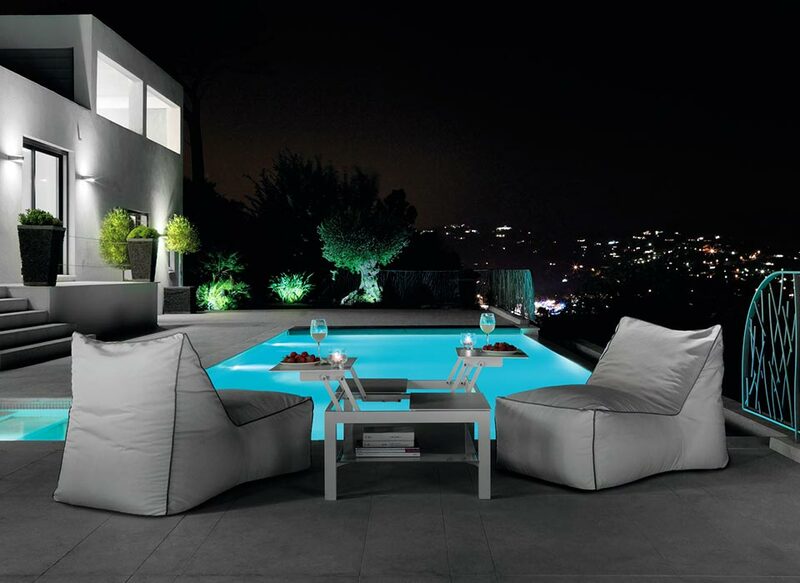 Elegance and beauty. 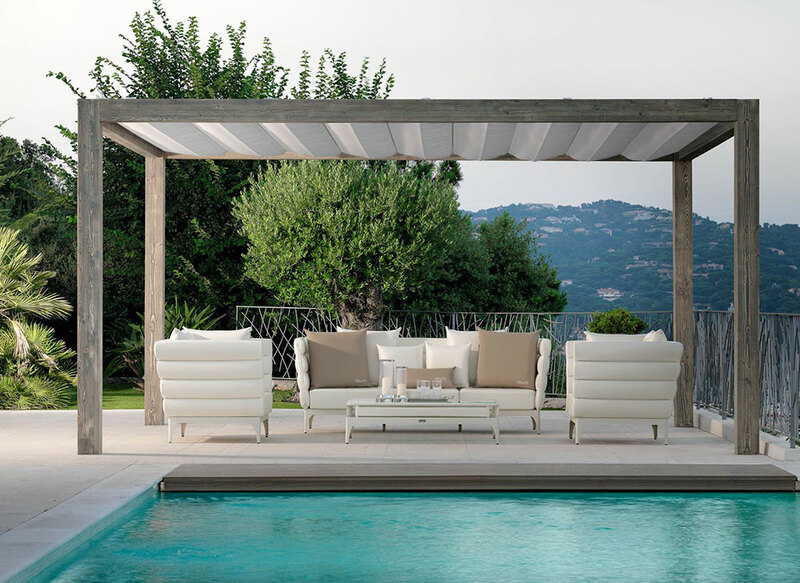 Freshness and grace. 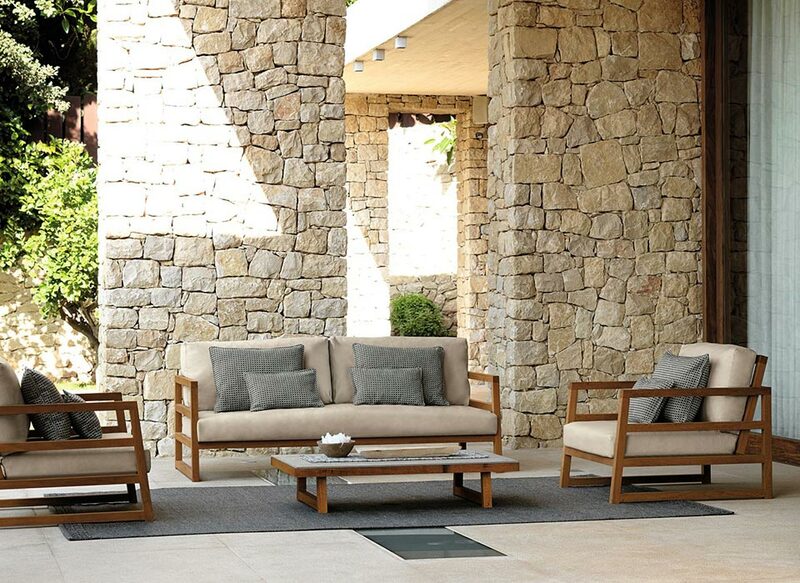 Domino is the true consecration of craftsmanship that becomes art with a particular care for details. 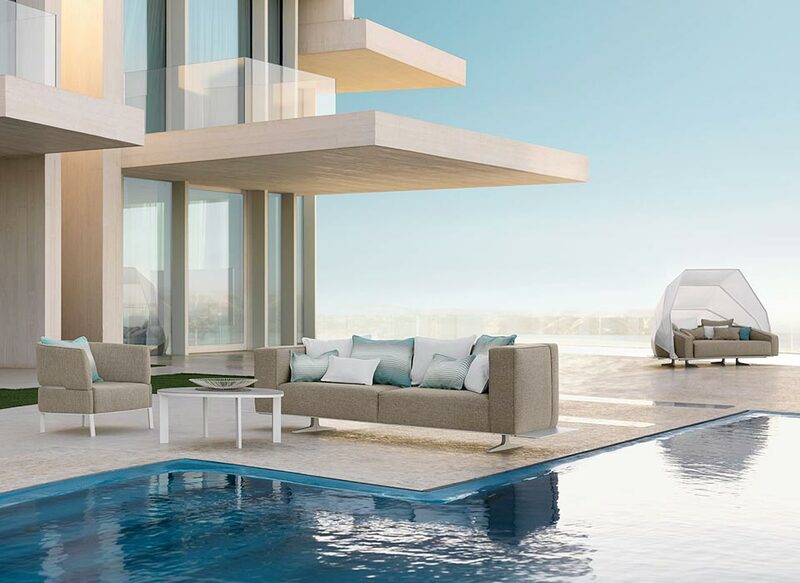 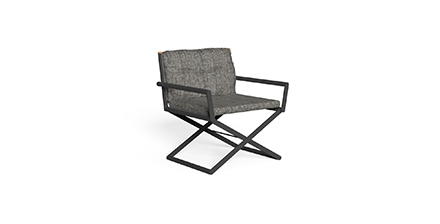 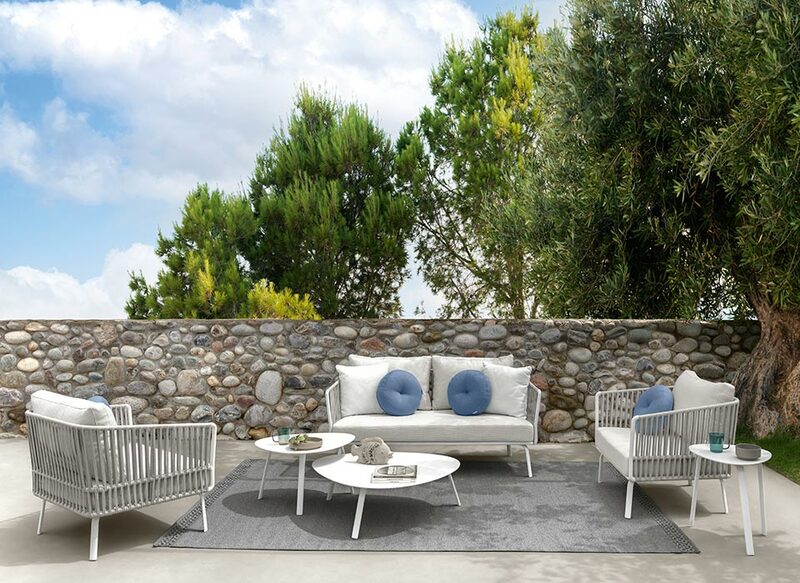 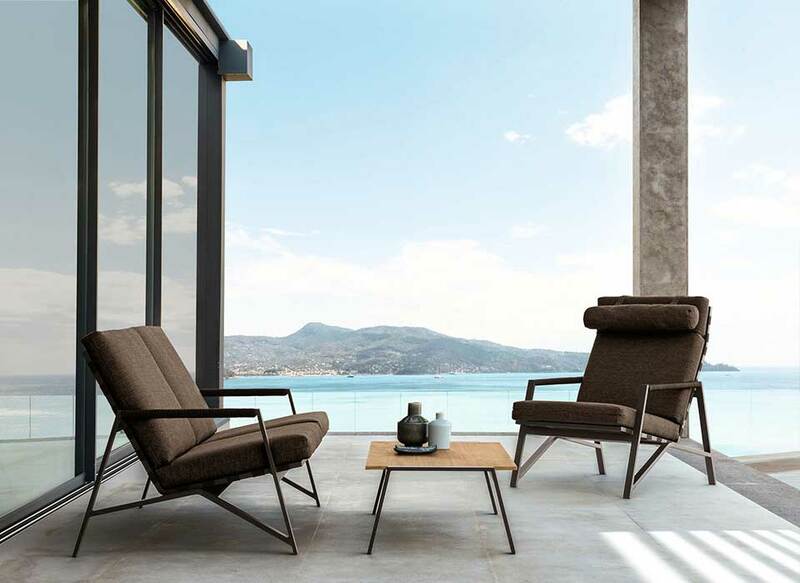 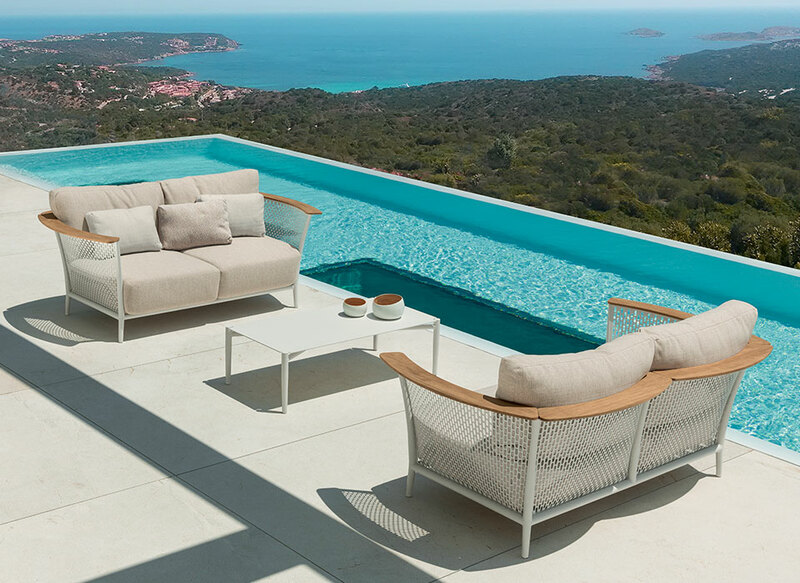 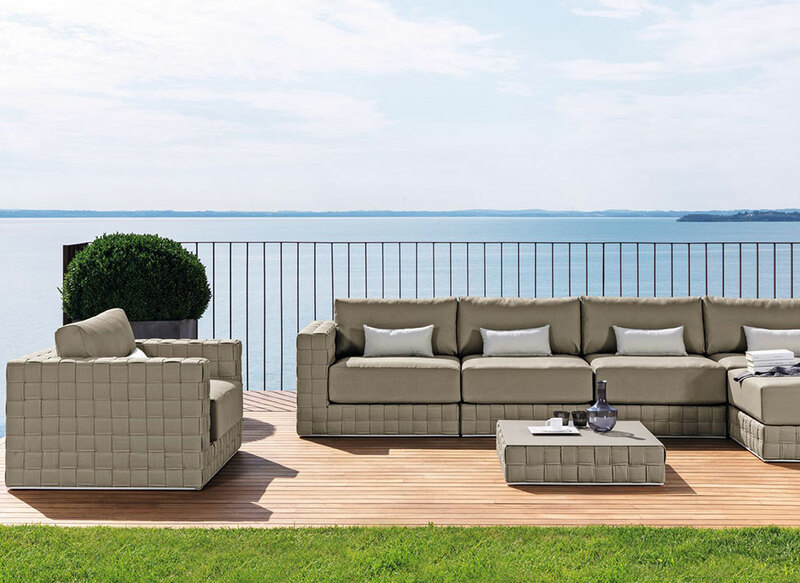 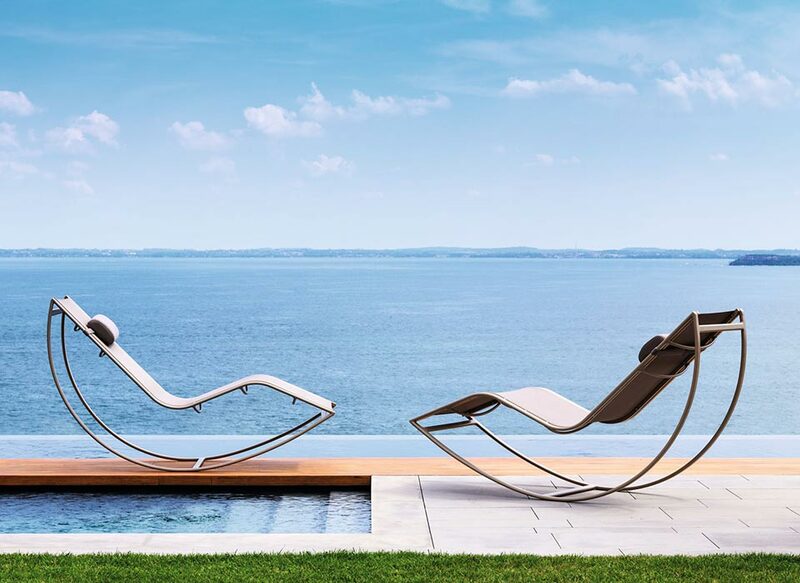 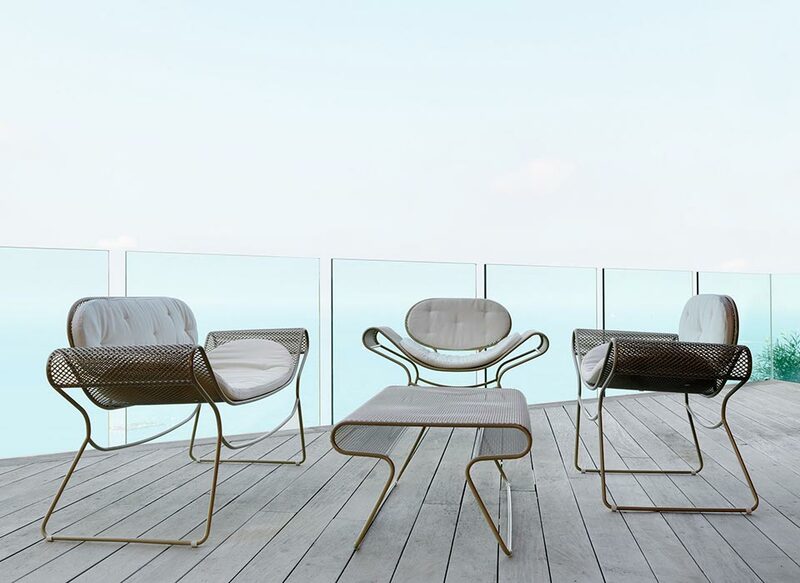 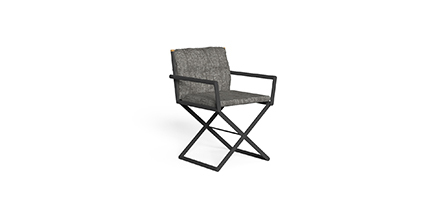 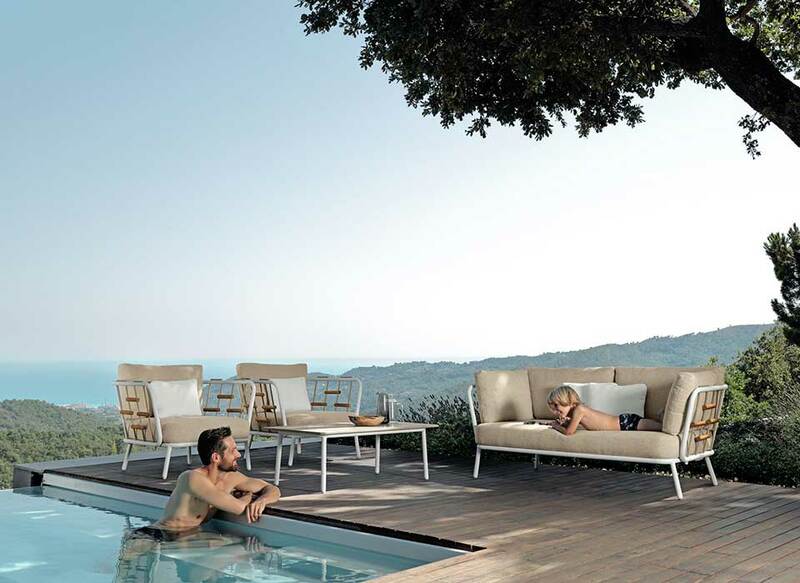 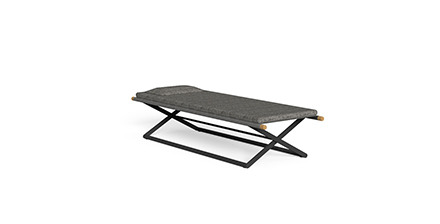 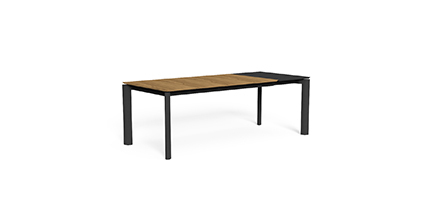 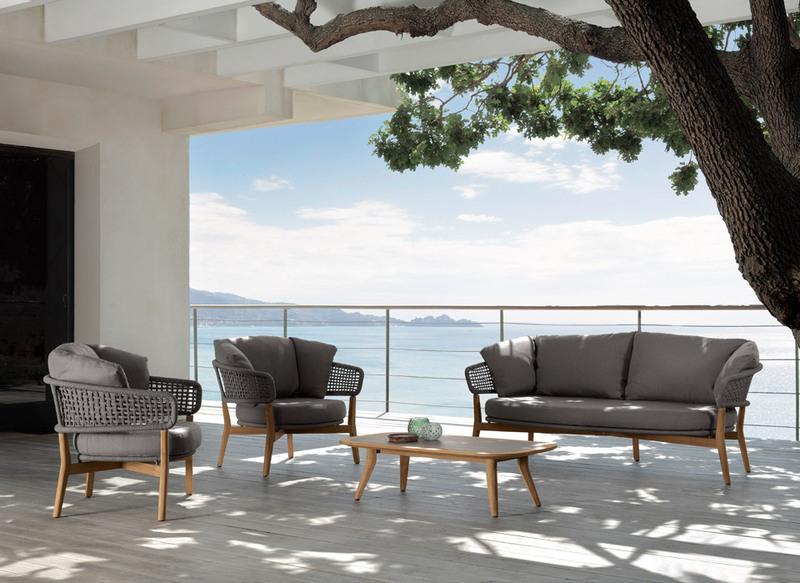 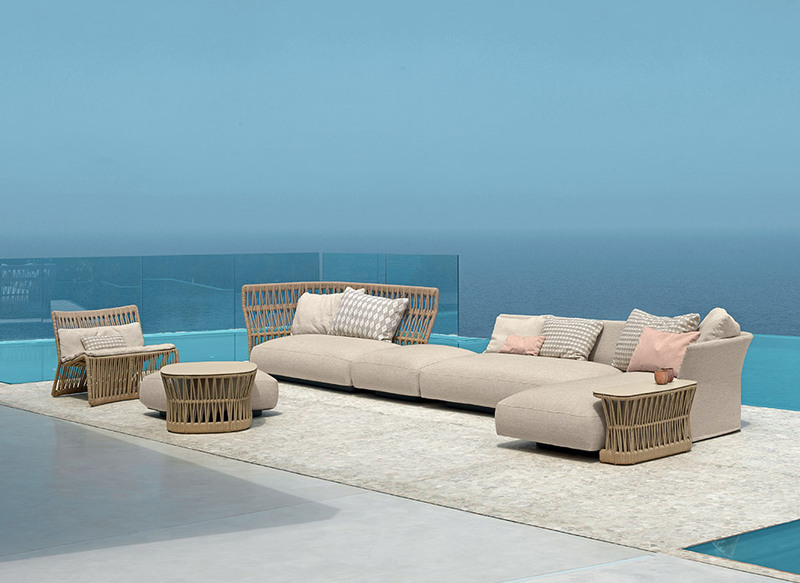 From the use of wood to its interlayer with aluminium and fabrics, all in harmony with a product that has nothing more to do with the previous outdoor furniture. 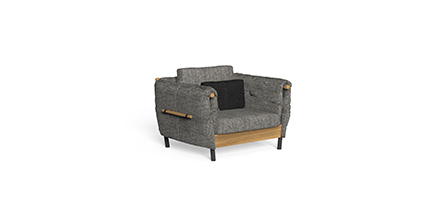 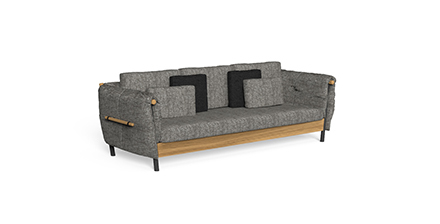 Armchair, sofa, tables, furniture designed to last over time, practical to use but sophisticated. 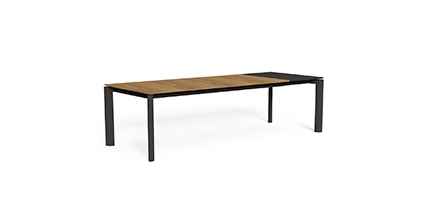 The dining table, also available in marble, seduces with its classicism and has been specially designed and created with the idea and the desire to bring us back to the table and share moments and emotions together. 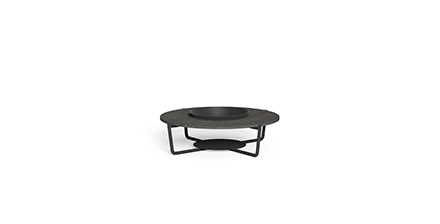 The coffee table is the icing on the cake with a brazier able to make every environment romantic.